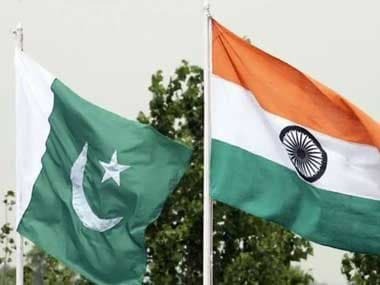 The Indian Army on Monday carried out a "retaliatory action" against Pakistani troops, killing seven of their soldiers and injuring four others along the Line of Control (LoC) in Jammu and Kashmir's Poonch district. The action comes after an Indian soldier was killed in Pakistani firing along the LoC in Jammu and Kashmir's Rajouri district on Saturday. "Army has carried out retaliation against Pakistani troops across Jaglote area along the LoC in Mendhar sector of Poonch district", a senior army officer told PTI. "In the retaliatory action, there were seven fatal casualties to Pakistani troops and four others injured," he said. 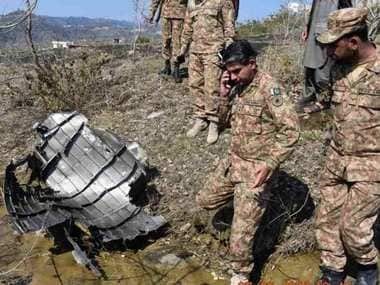 Sources told The Indian Express that the Pakistani troops resorted to sudden mortar shelling and small arms fire on forward Indian positions along the LoC in Dehri Dabsi area around 10:15 am and the Indian Army retaliated strongly. Four soldiers of #Pakistan Army have embraced martyrdom in unprovoked #Indian firing along the Line of Control in Jandrot-Kotli Sector. 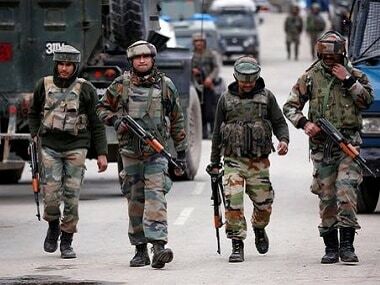 Security forces on Monday also foiled an infiltration bid in Uri sector of Jammu and Kashmir, killing five Jaish-e-Mohammad militants. A defence spokesman said that five militants were killed. This comes as Indian Army chief Gen Bipin Rawat said that India will scale up "action" if Islamabad continues supporting terror and infiltration of militants. "On the Line of Control (LoC), the Pakistan Army is continuing ceasefire violations and helping terrorists to infiltrate (into India). We are using our might to teach them a lesson. Any provocative action from Pakistan's side will get a befitting reply," he said.